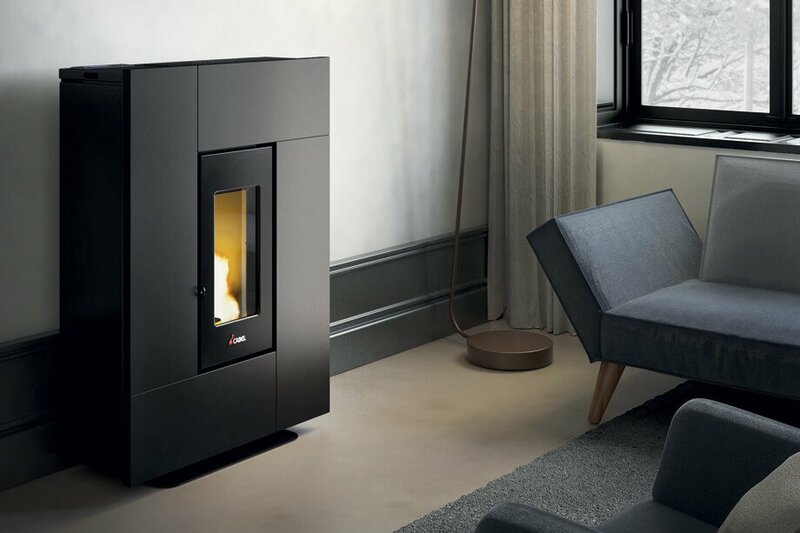 Pellet stoves and wood-burning range cookers. A consumer looking for particular features and a high quality-price ratio. A complete range of products with modern designs. Extremely easy to use. Specialised distribution channel and hardware shops.